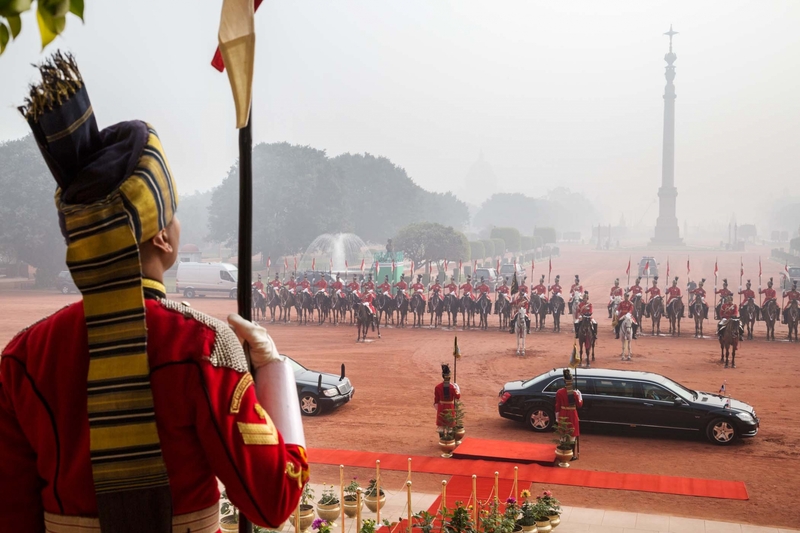 "Much has been written about the Rashtrapati Bhavan as a 20th century 'palace' that once lay at the heart of a British imperial vision of India and later on, as the centre of democratic republicanism in the modern nation of India. However, very little is known about the vast estate that lies behind the facade of the main building. This volume sheds light on the symbiotic and organic oneness between the main building, the home to the president and her/his family, and the vast 350-acre estate, which is currently home to nearly 1000 households."